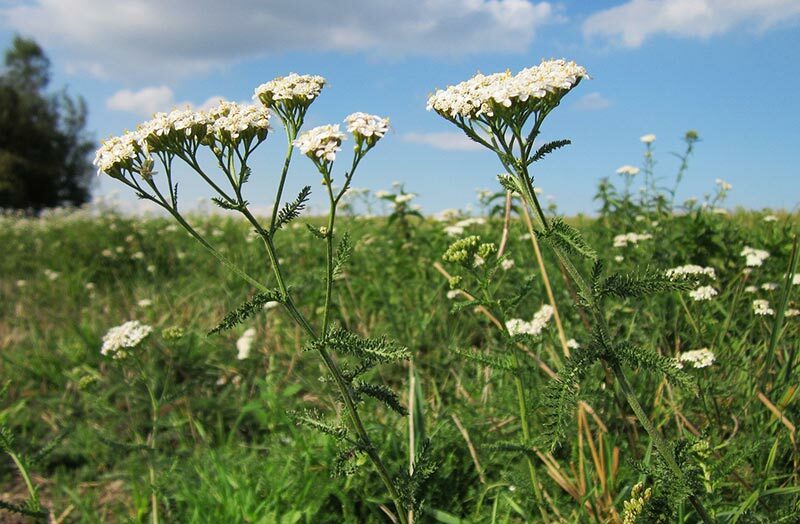 But there is another range of bodily ills for which yarrow is well recommended, and this is in reducing fevers. 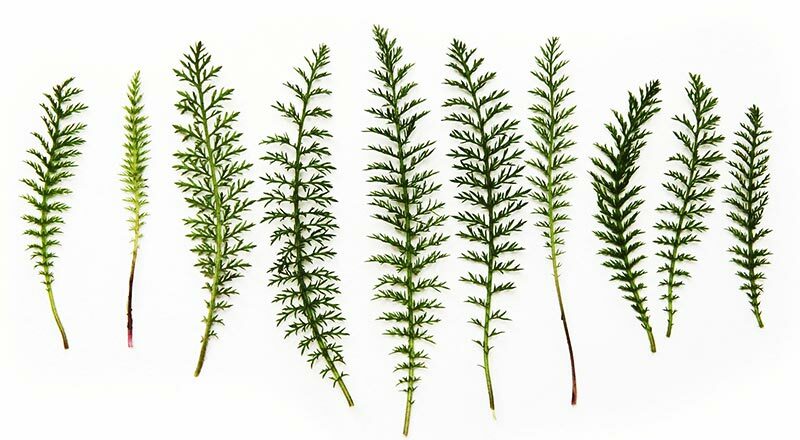 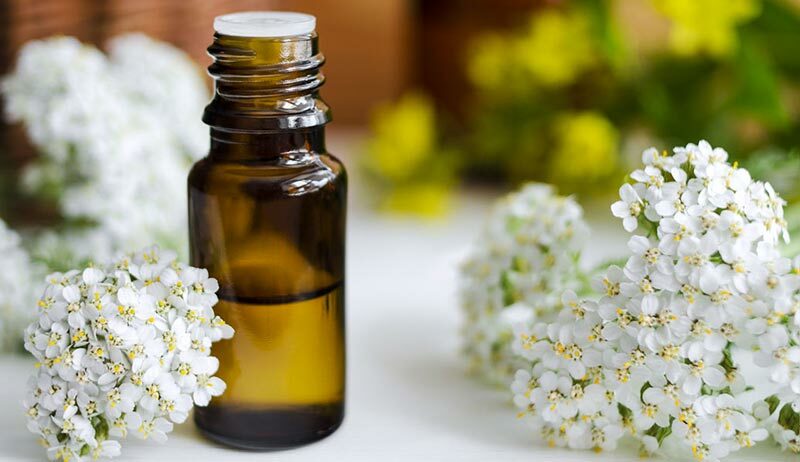 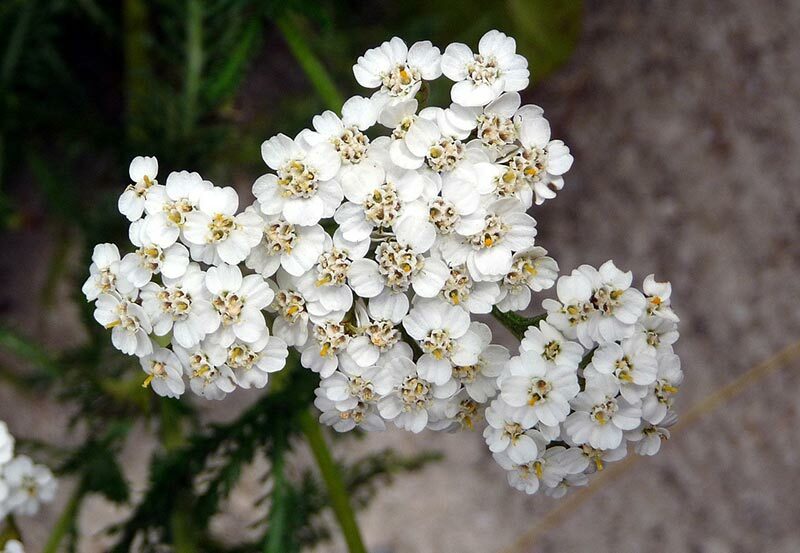 By relaxing the skin, yarrow will open the pores to allow copious sweating and the release of toxins. 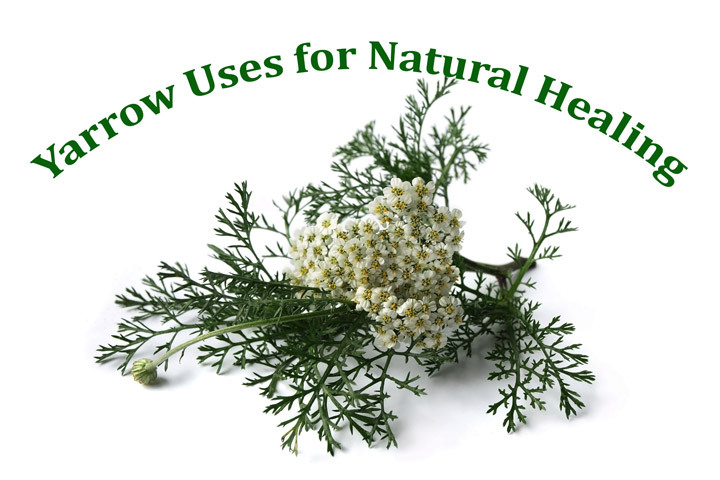 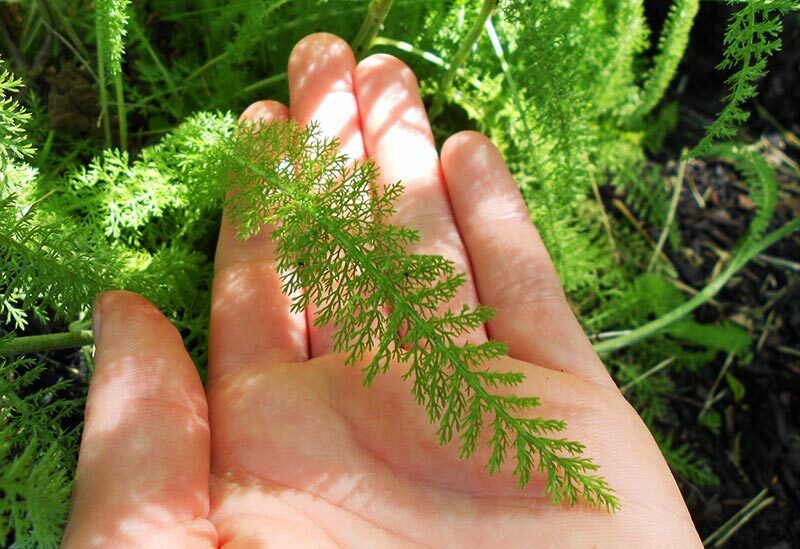 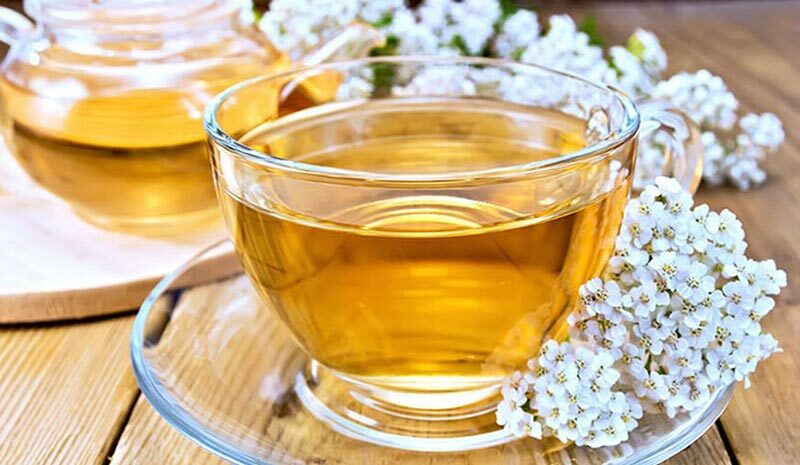 Yarrow taken as tea or as a bath at the beginning of a fever or flu is an excellent way to reduce the body temperature. 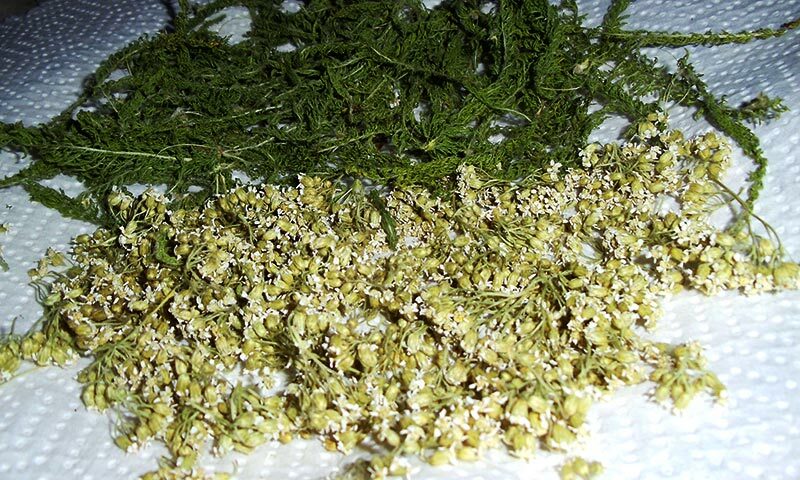 It is an herb for measles and chicken pox, and it is safe for children.